Paypal has launched its ‘Digital Gifts’ platform in light of research showing 57% of Australians prefer environmentally safe digital gift cards. According to research conducted by PayPal, 58% of Australians have received a plastic single-use gift card in the past year, however 57% would have preferred an environmentally conscious digital alternative. “With gift cards being one of the most popular gifts given by Australians, they are an important part of our gift-giving culture, especially as we head towards the busy Christmas season,” explains Emily Curlewis, PayPal Australia’s resident shopping expert. This week PayPal launched ‘PayPal Digital Gift Store’ to offer Australian consumers an online marketplace to purchase digital gift cards. 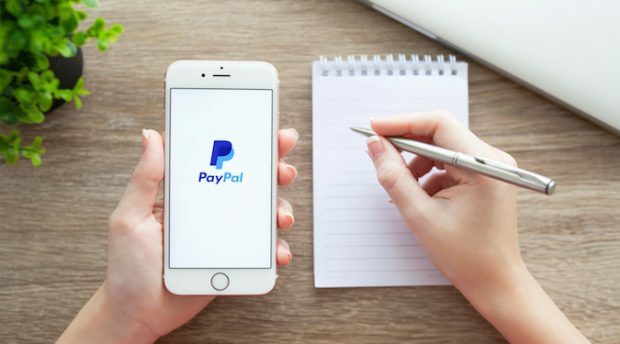 At launch, PayPal has partnered with major Australian retailers including eBay, JB HI-FI, Rebel Sports, Hoyts, Uber and Woolworths. Curlewis continues, “We are excited to launch the PayPal Digital Gift Store, not only because it is a super-easy and convenient way for Aussies to treat themselves and gift to others, but also because it has to potential to reduce our environmental footprint. PayPal research found more than a third (34%) of Australians had been forced to purchased plastic gift cards in the past because there was no digital alternative available. According to PayPal, Australians waste up to 140 tonnes of plastic on gift cards each year. In addition, 27% of Australian respondents reported that they had failed to redeem one or more physical gift cards in the past year – 36% indicated this was because they had forgotten about the card, 32% because the card had expired and 28% because the nothing in the relevant store interested them. 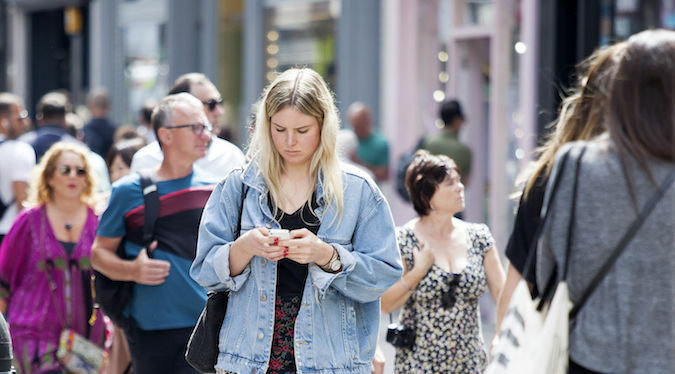 “It’s wonderful to see that mobile and ecommerce trends are also working to create a more sustainable future. The outmoding of plastic gift cards is just one small step of many towards achieving a future that embraces both technology and sustainability,” concludes Curlewis.